Imagine an intimate wedding with the narrow cobblestone streets of Old San Juan as your romantic backdrop. 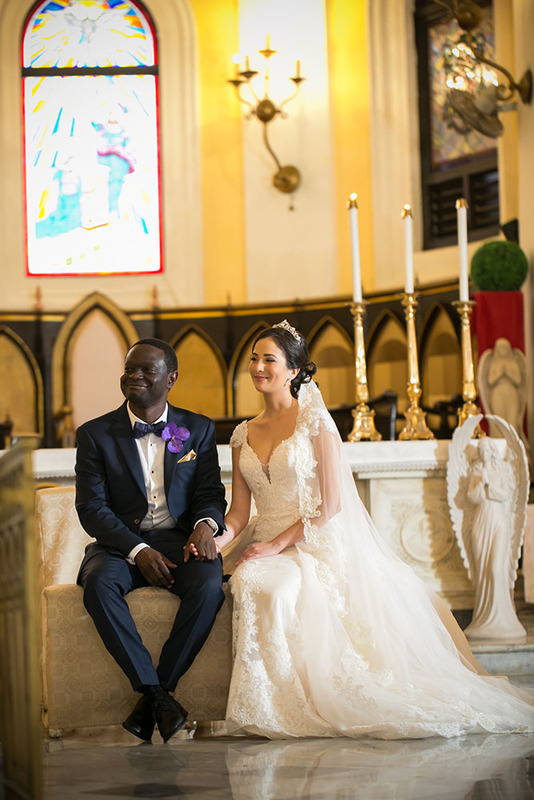 High ceilings, beams, terraces with stunning views of the Cathedral and lovely colonial details…the Decanter staff will ensure that the wedding of your dreams comes to life before your eyes. Get in touch with us today!